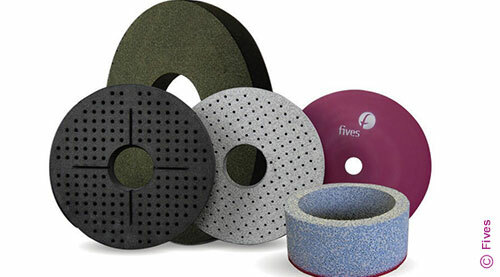 Fives supplies and manufacturers Gardner superabrasive wheels that are engineered to deliver all the performance that one can expect from a superabrasive investment. 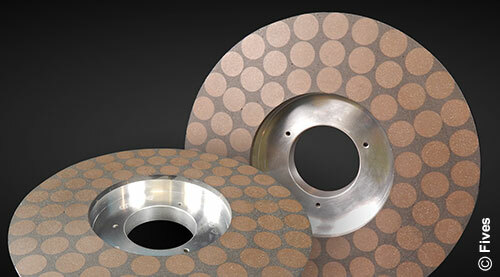 Five offers both diamond and CBN abrasives in a wide variety of bond types, crystal sizes and styles including; ring, button, segment, and radial line configurations to fit virtually all superabrasive capable grinding systems. When performance and reliability matter, Fives can deliver a custom engineered grinding solution. Gardner superabrasive grinding wheels can grind hardened tool steels such as A-2, D-2, M-50 etc., hard stainless steels, hard powder metals and superalloys, flute and end work, O.D., primary cutting edge, hollow grind etc. on ewag, Anca, Walters, Gleason and other similar equipment. Spring end-grinding of high precision compression springs of stainless steel, titanium alloys, hot wound and cold wound steels on high spindle-speed spring grinders such as Dorn, Waffios and similar grinders. 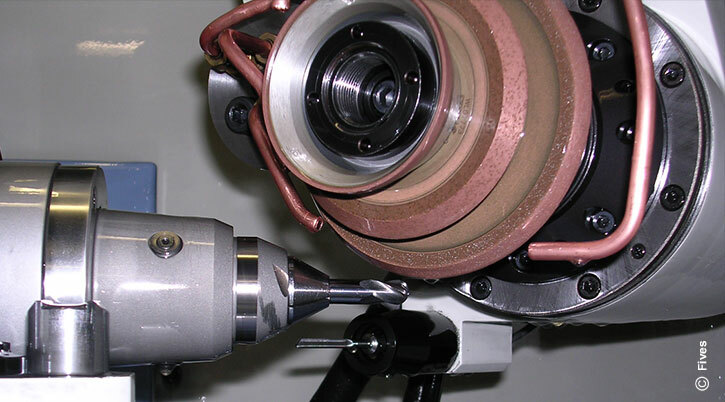 Flat component grinding of a variety of hardened parts such as piston rings, inserts, compressor plates, seals, pump vanes, rotors, rings, etc., or hardened metals and ceramic components on double disc or Blanchard type equipment. Flat component fine grinding of metals, plastic compositions, ceramics and ceramic compositions on equipment such as Stahli, Peter Wolter, Lapmaster, Motler and Melchiorrie machines.